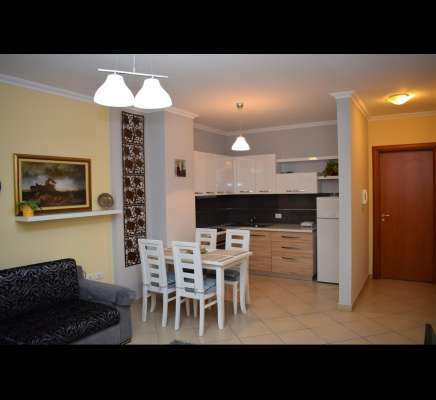 One bedroom apartment for rent in Tirana. Nicely located in street Him Kolli. Just a few minutes walking from Blloku area and City Center.